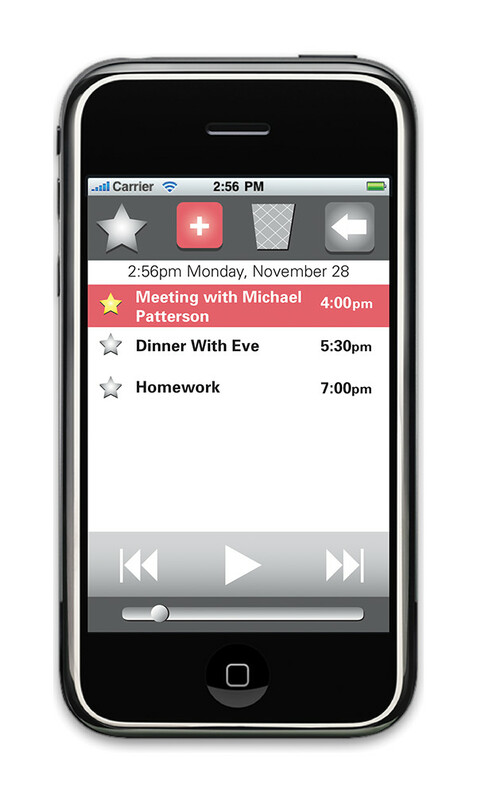 Record the Date is a calendar app designed for mobile devices to manage your schedule in an audio format. 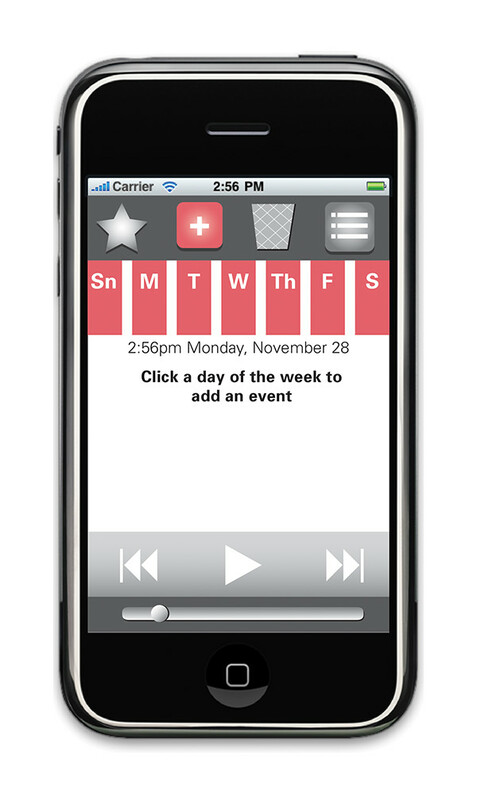 This unique calendar app allows users to record with there voice to make appointments and will organize them to be played back at anytime. 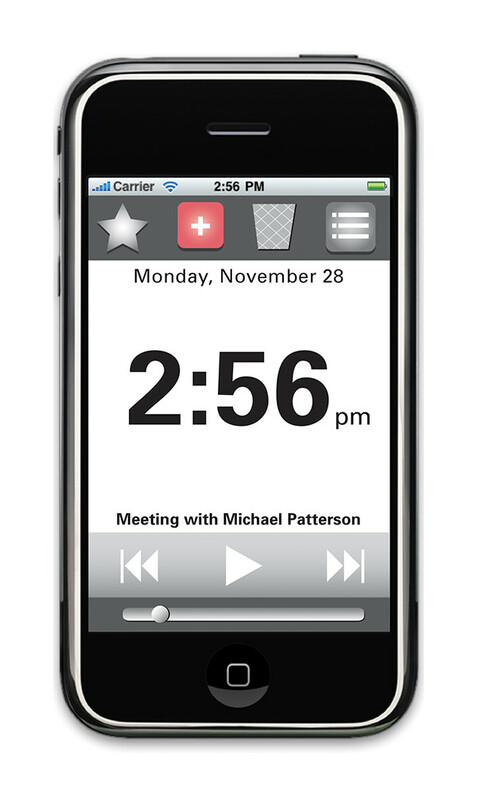 Record the Date is a calendar app designed for mobile devises to manage your schedule in an audio format. 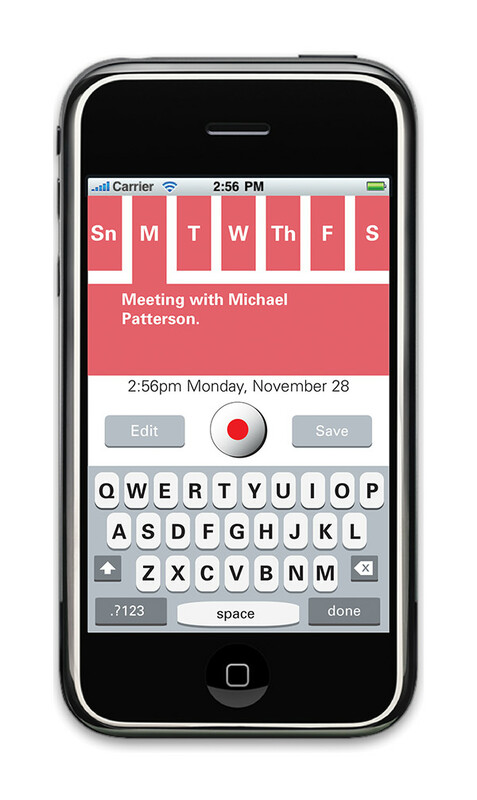 This unique calendar app allows users to record with there voice to make appointments and will organize them to be played back at anytime.